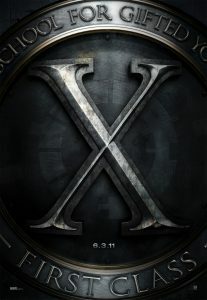 The X-Men:First Class Trailer is Up and Live!!! Plus The Poster!!! This trailer is all sorts of kickass. I have watched it almost for an hour now. It has got a certain haunting quality to it. This is what I love most about teaser trailers. It doesn’t give much away, and it leaves you wanting more. Much more. I can’t wait to see what Matthew Vaughn does with this. So far it looks AWESOME! Matthew Vaughn Is Adapting ‘GhostGirl’ For the Big Screen! 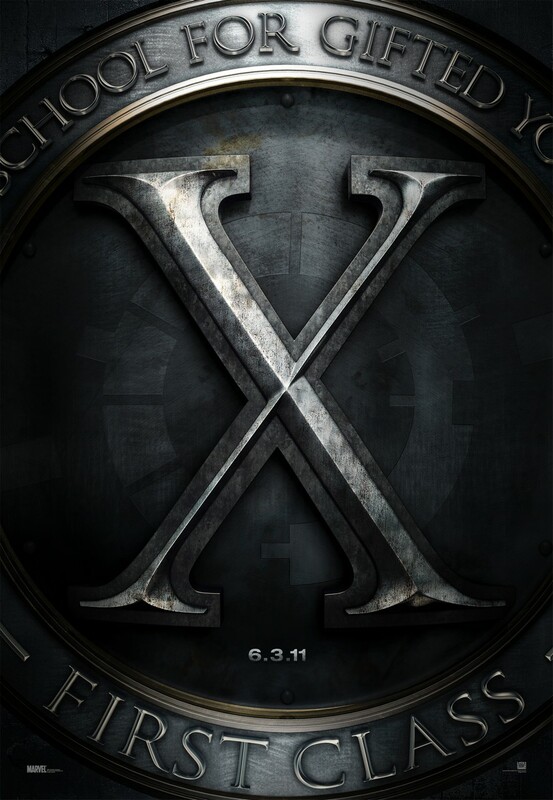 The Final Trailer for “X-Men: First Class” Is Amazing!!! This entry was posted on Friday, February 11th, 2011 at 11:59 am	and is filed under Film, News. You can follow any responses to this entry through the RSS 2.0 feed. You can skip to the end and leave a response. Pinging is currently not allowed. « Sci-Fi Epic, “Logan’s Run” Finally to be Remade With Ryan Gosling!! !